about broken glass or mercury hazards. 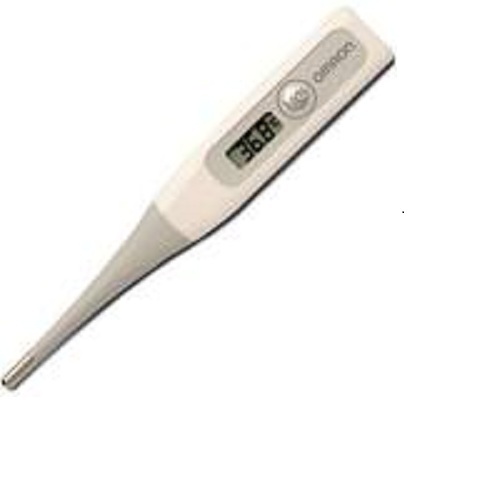 Omron digital thermometer offers a safe accurate and quick temperature reading. It eliminates any worries about broken glass or mercury hazards.